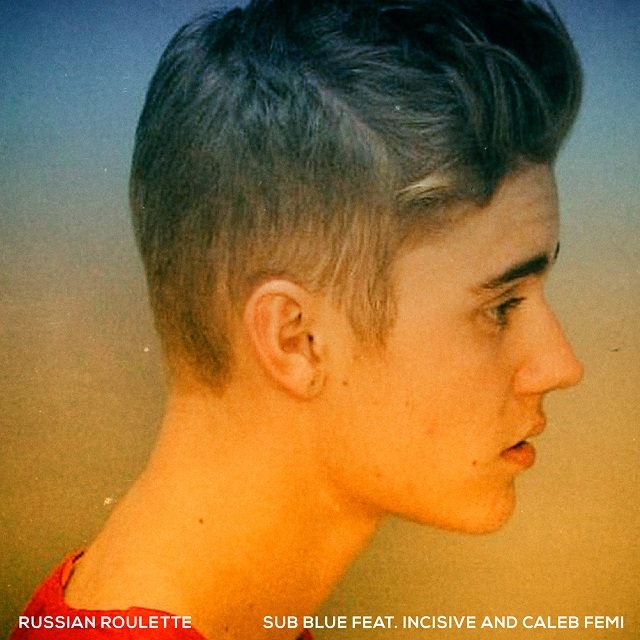 SUB BLUE continues to offer a fresh take on chilled out, alternative introspective R&B with single ‘Russian Roulette’. Already championed by a diverse set of influential platforms ranging from Complex to BBC 1Xtra to Spotify, as well as amassing over half a million streams on his first few single releases, Sub Blue teases his die-hard fans with his first single of the year, ahead of his forthcoming project ‘Wilfully Blind’. Featuring West London rapper Incisive acclaimed poet Caleb Femi, and produced by fellow Liverpudlian and long-time collaborator XamVolo, ‘Russian Roulette’ offers another cautionary tale, directly following on from previous release, ‘Think We’re Fine’. Produced by Concrete Films and directed and conceptualised by Liam Broughton of The Playmaker Group, The visual for ‘Russian Roulette’ plays into this message, examining drug culture and self-destruction.